Ever since E3, fans of Bethesda have had a clear road-map for the studio’s next few core releases. As studio representatives like Pete Hines had said several times, there will be two more titles before The Elder Scrolls 6. As of E3, we now know that those two titles will be Fallout 76 and Starfield. Pete Hines recently gave an interview with the Telegraph, where he offered reassurances to fans that Bethesda wasn’t sidelining The Elder Scrolls 6. 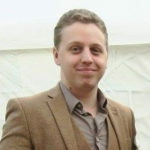 He went on to explain why that strategy didn’t seem to be working for many fans; “But that didn’t really catch on and we still had people asking when are you going to do it. And part of it was because Fallout 76 was a depature for them and saying, ‘look, we want to try something very different from what we’ve done before.’ We want to make it clear to folks that this isn’t what all Bethesda Game Studios look like now”. 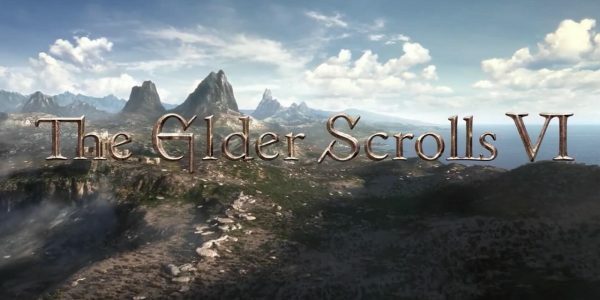 It’s easy to understand why fans would be persistent asking about Elder Scrolls 6; Skyrim was released back in 2011, almost seven years ago, and in that time has become one of the most successful RPG titles ever made. Pete Hines went on to explain where Bethesda is heading next. 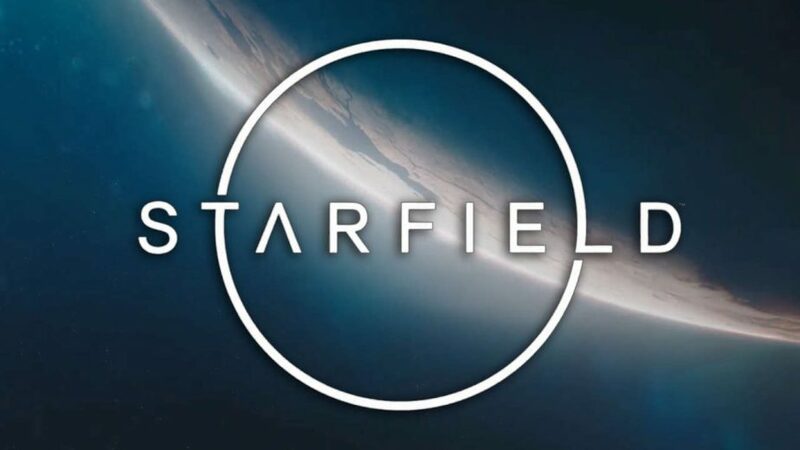 Namely, Starfield, the studio’s first new IP in over two decades; “The next game we are making is Starfield,” he says; “It is a new IP, it’s a single-player role-playing game that folks understand. And then we’re going to make Elder Scrolls 6”. Hines has reassured fans on other occasions that Fallout 76 does not represent a change in direction for Bethesda. Rather, the studio is trying out something very different. The next two games at the very least will be back to a formula more familiar to the studio’s fans.